In Lacrosse We Trust has learned through multiple sources that the Buffalo Bandits have named former NLL goalie Steve Dietrich the new general manager of the team. 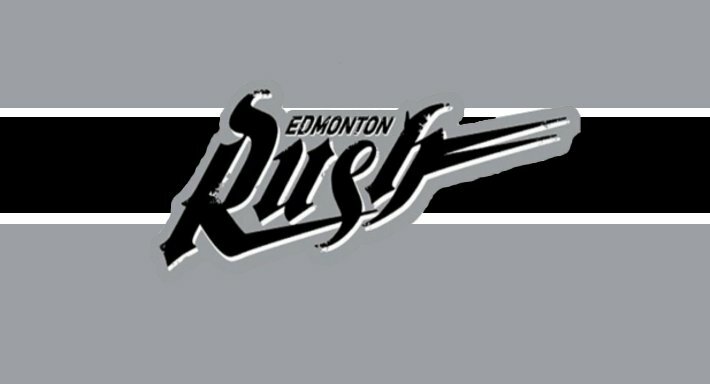 Dietrich played in the National Lacrosse League with the Baltimore Thunder, Detroit Turbos, Rochester Knighthawks, Buffalo Bandits, Calgary Roughnecks, Edmonton Rush and Toronto Rock. Last week the Buffalo Bandits fired current general manager Darris Kilgour but kept him on as a head coach…. 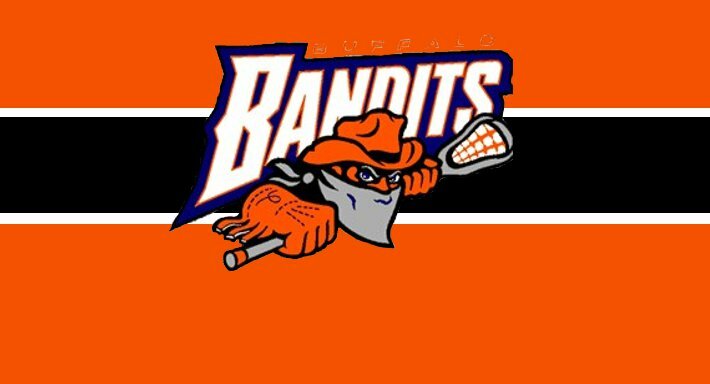 With Darris Kilgour Out, Who is the New Bandits GM?